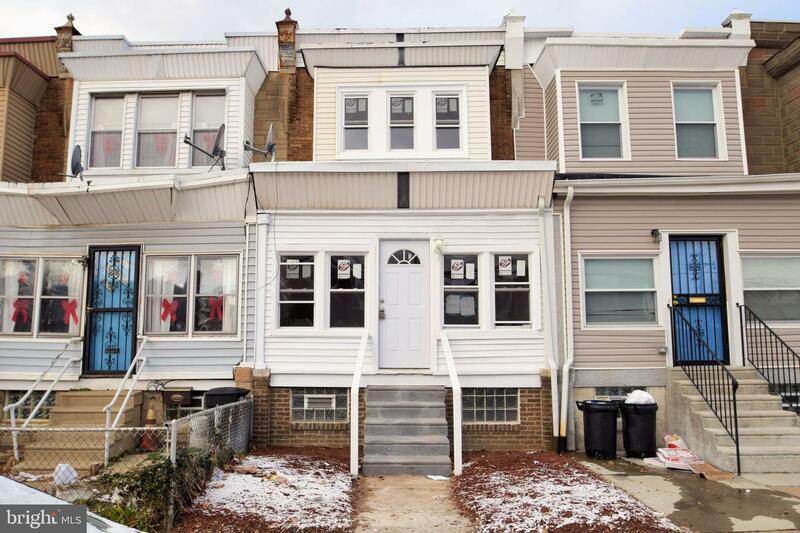 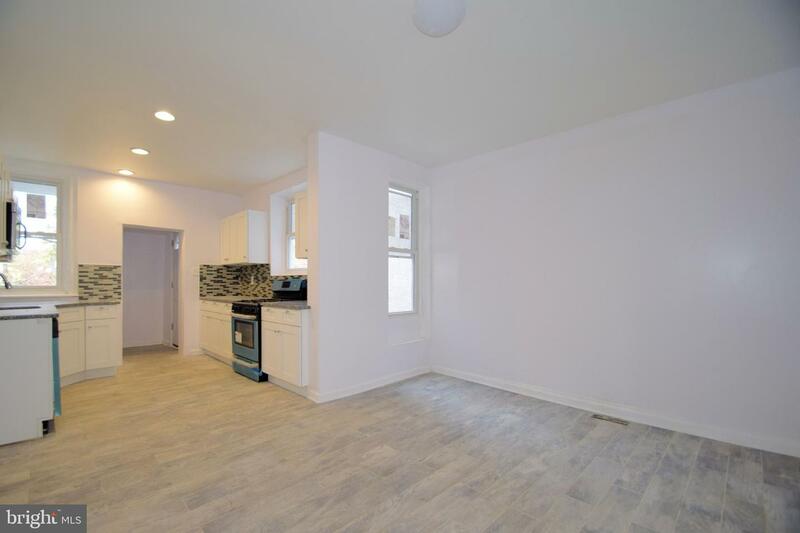 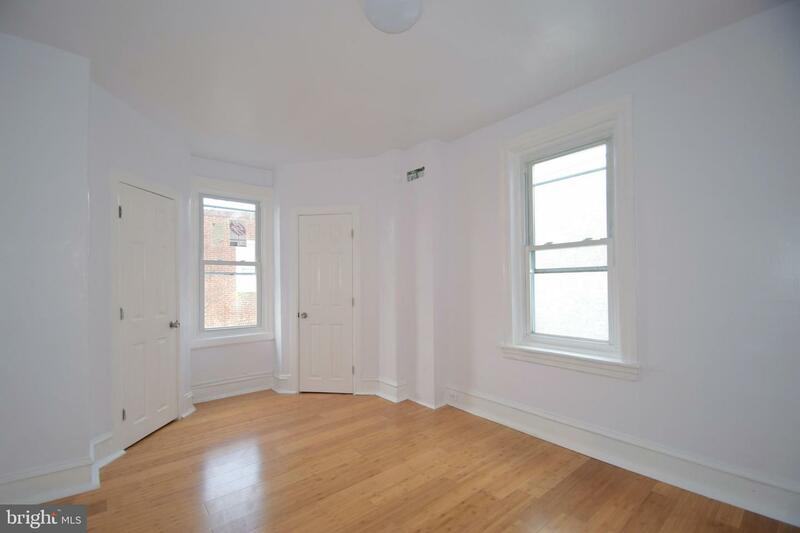 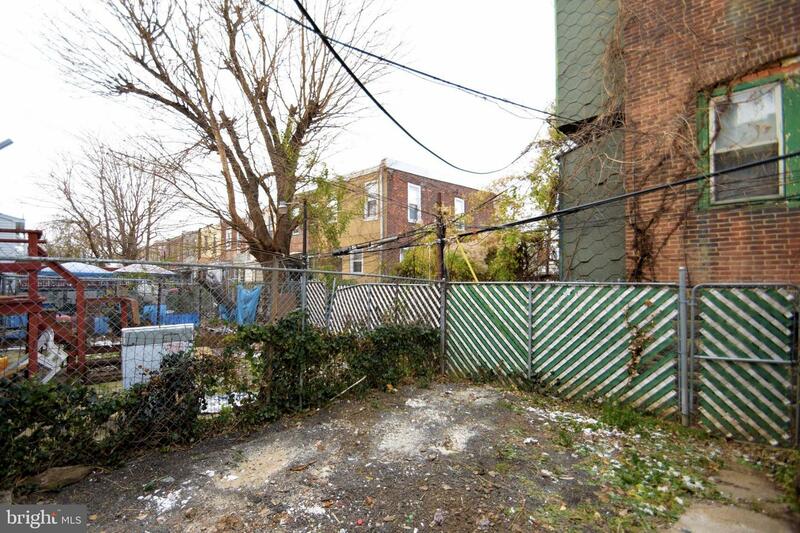 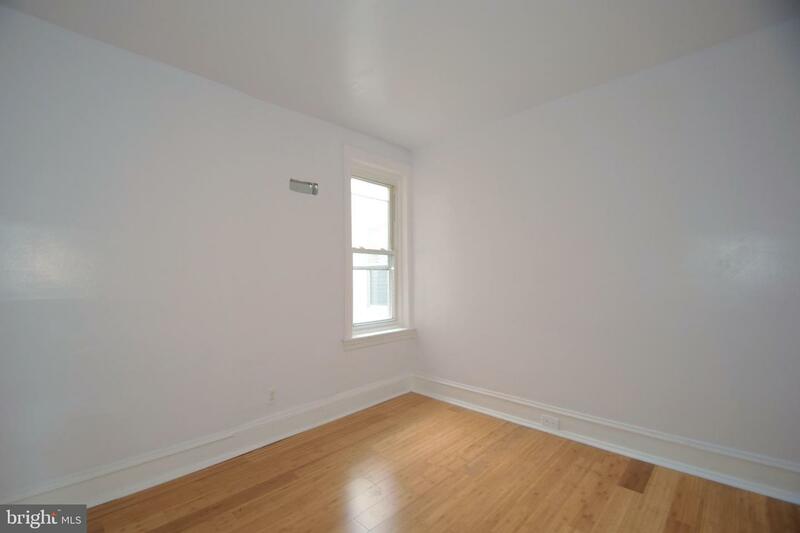 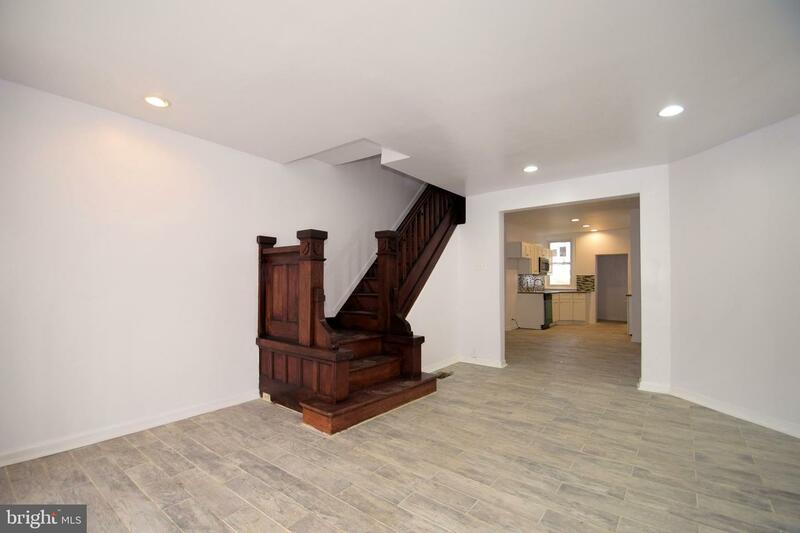 Beautiful and spacious three bedrooms, 1 bathroom in West Philadelphia. 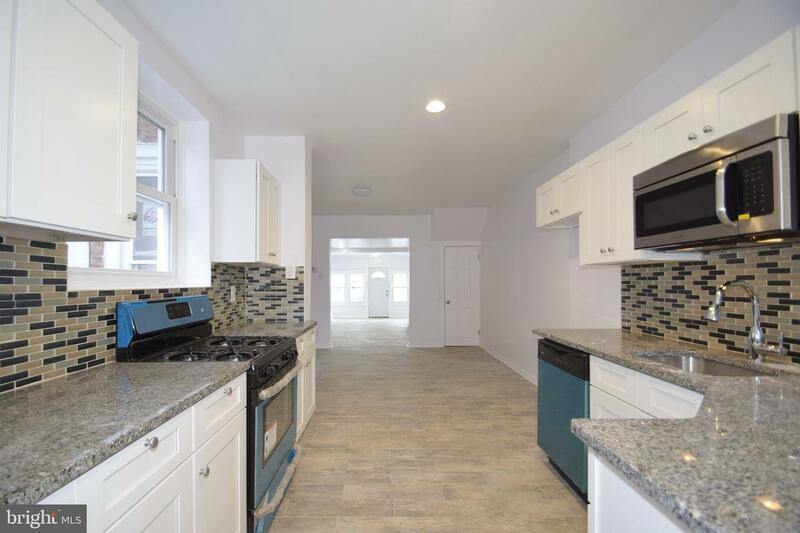 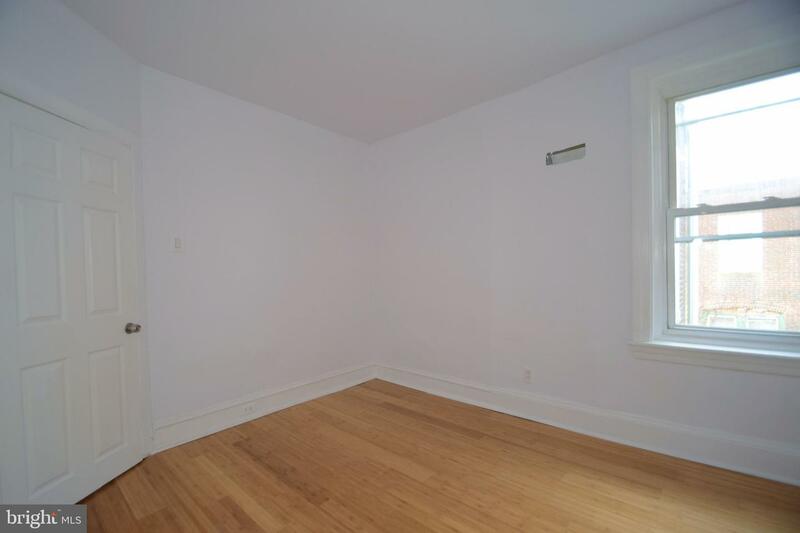 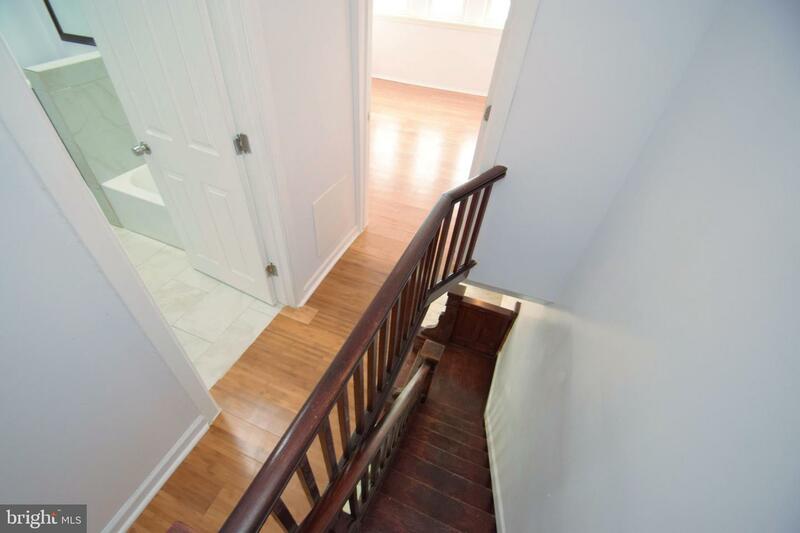 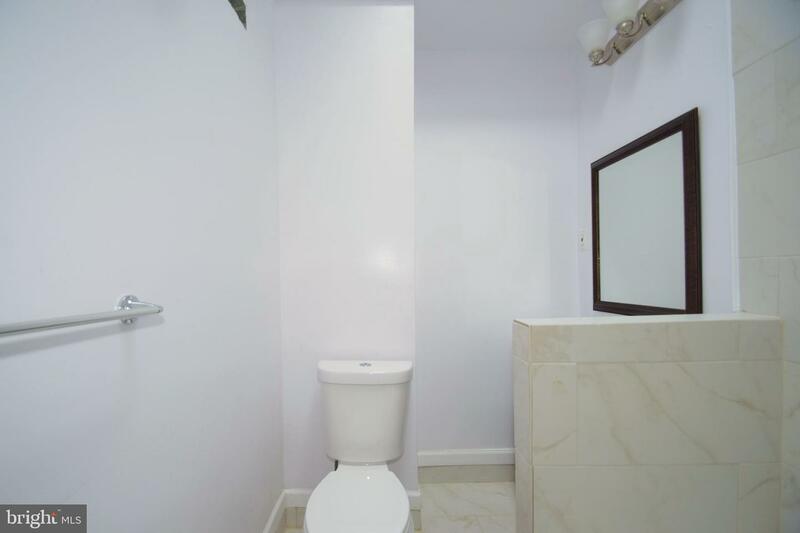 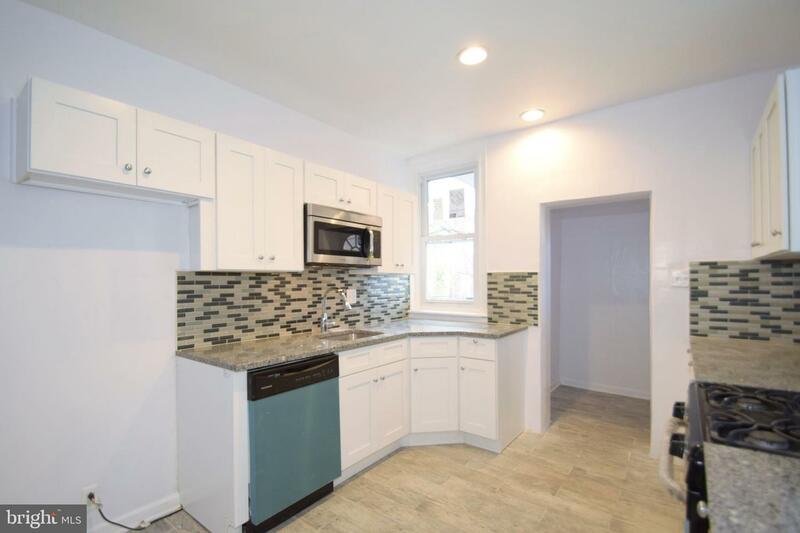 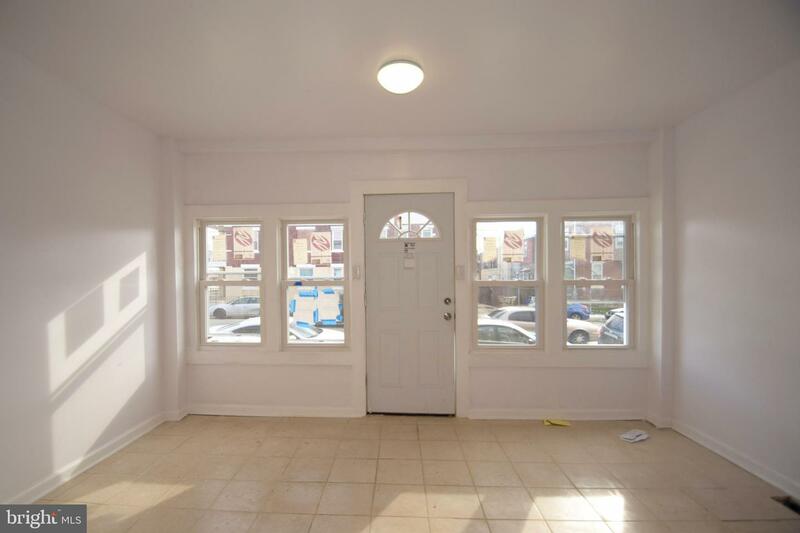 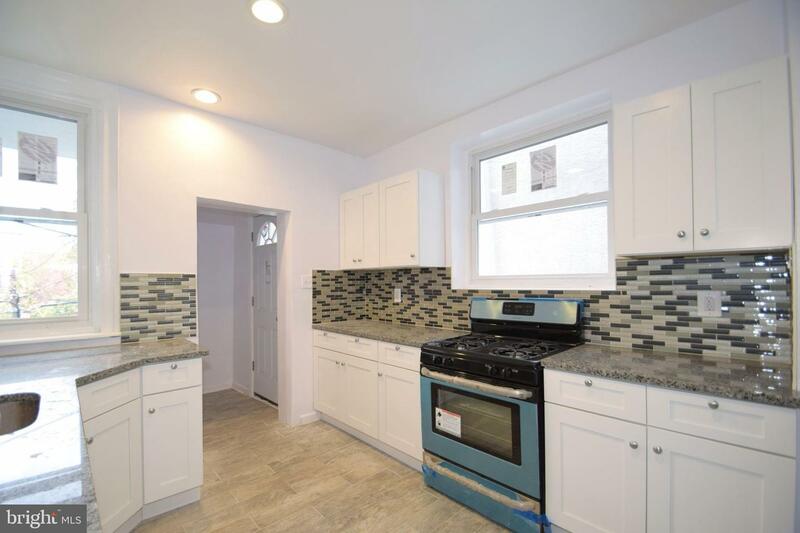 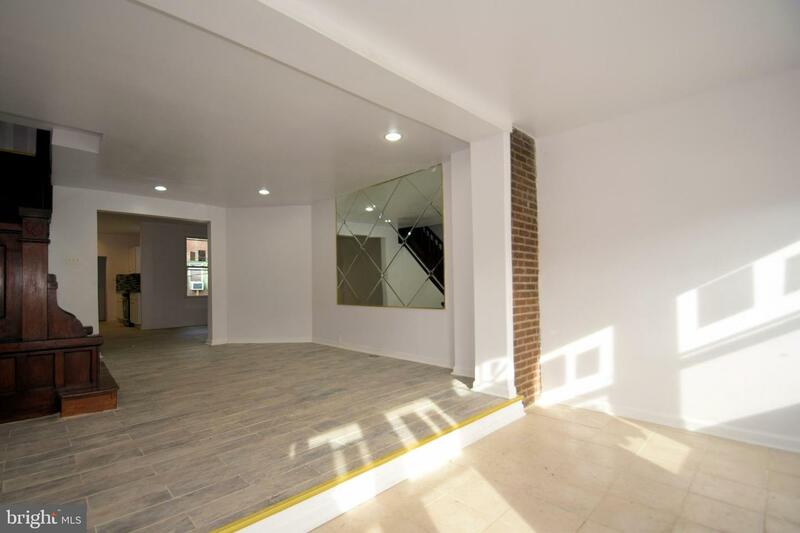 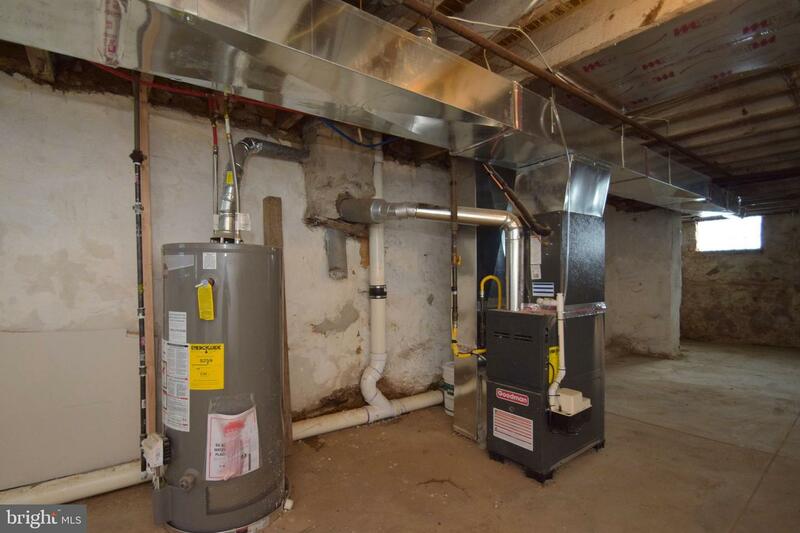 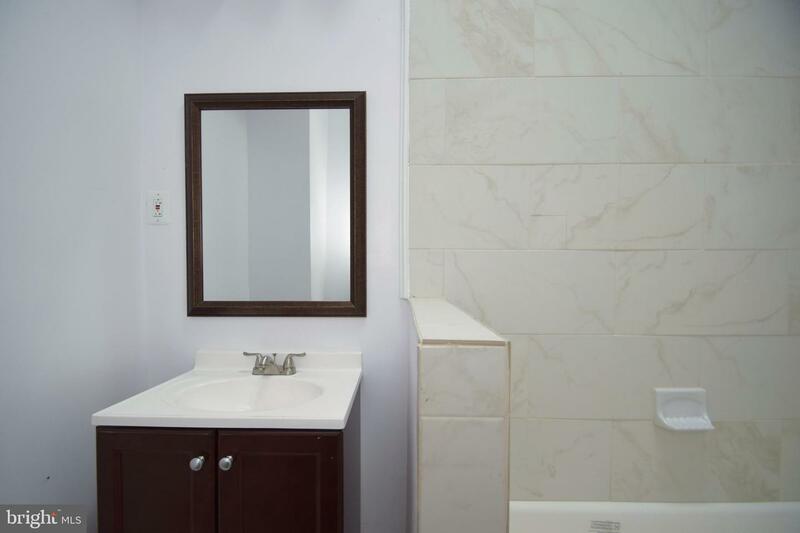 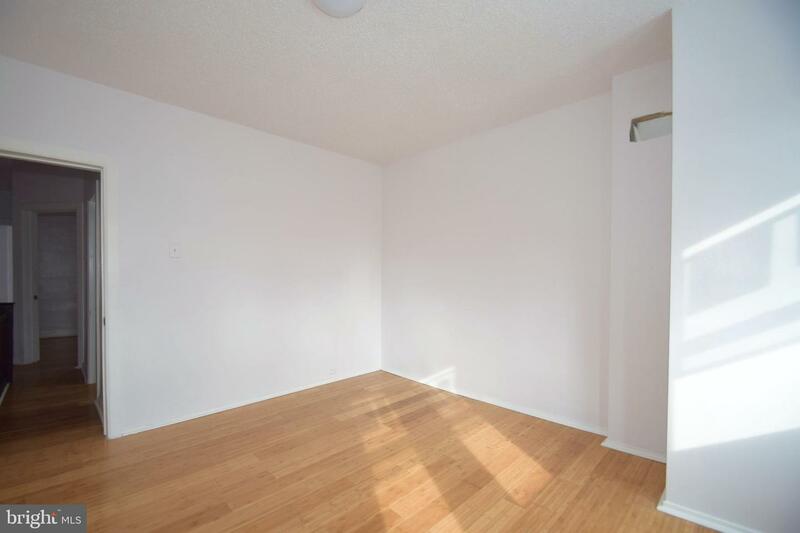 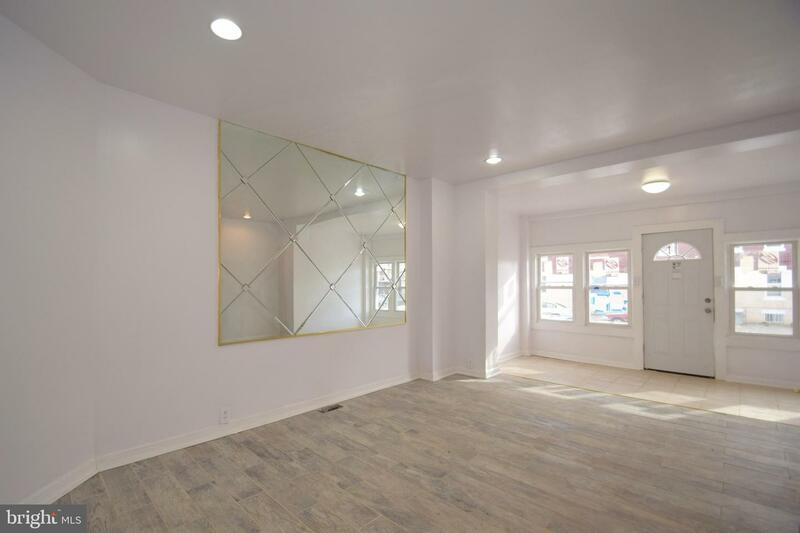 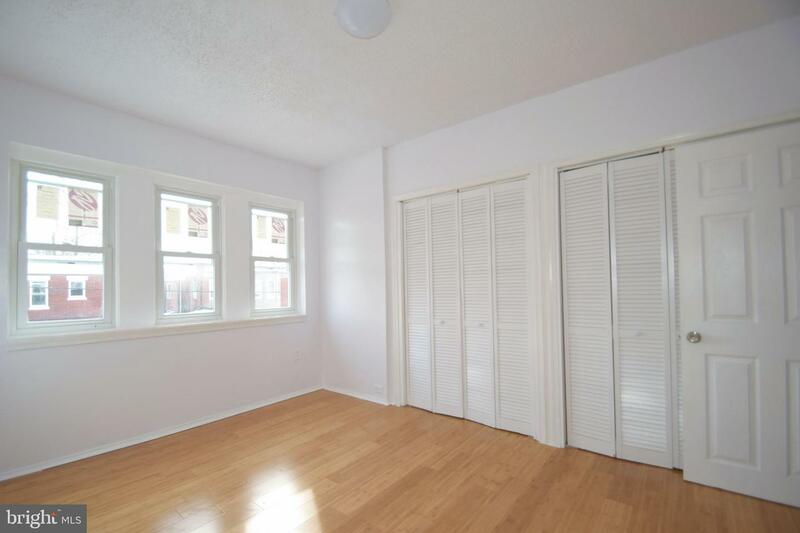 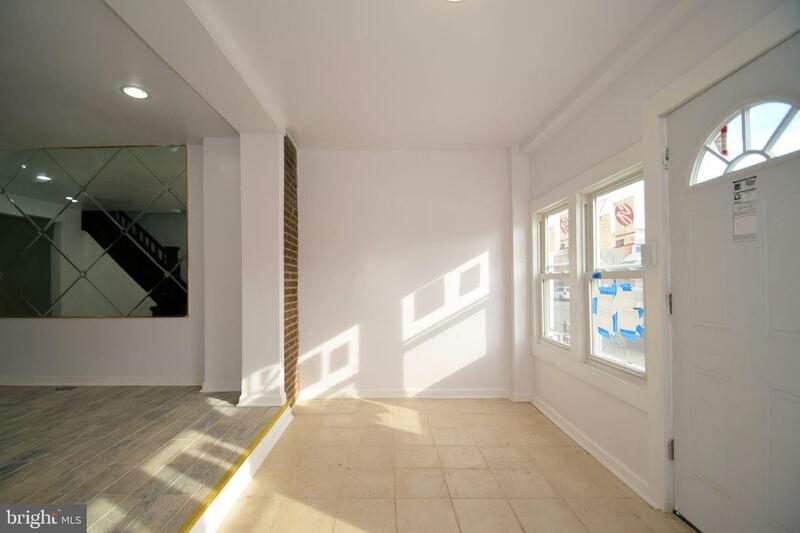 Tile flooring on the first level and hardwood throughout all three bedrooms. 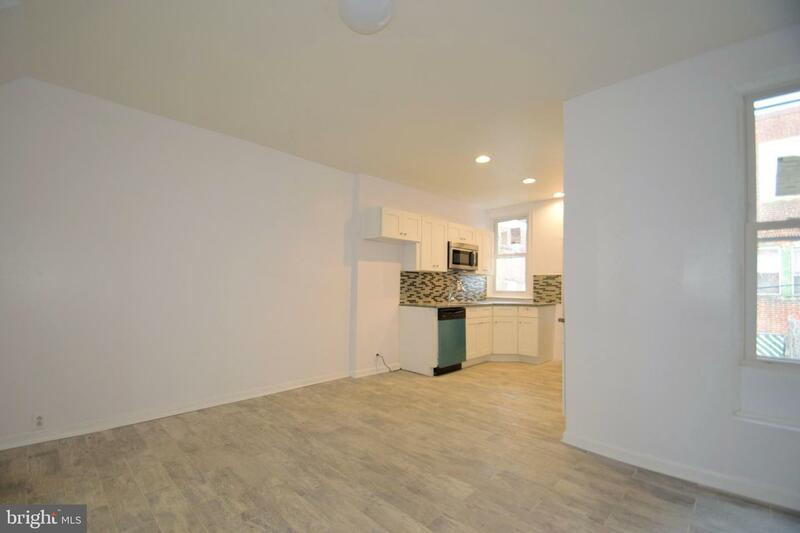 The unit has been upgraded with recessed lights, high-end kitchen with soft closing cabinets, granite counter top, backsplash and stainless steel appliances! 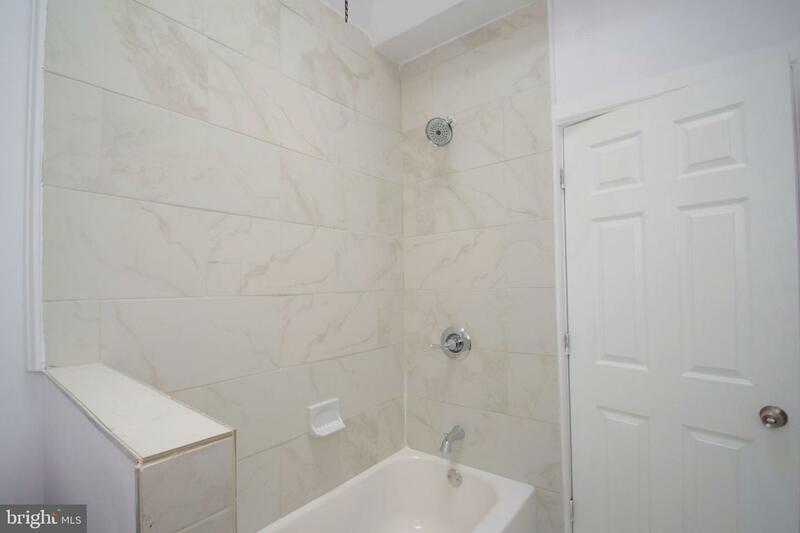 Bedrooms are on the second floor as well as the full, high-end bathroom. 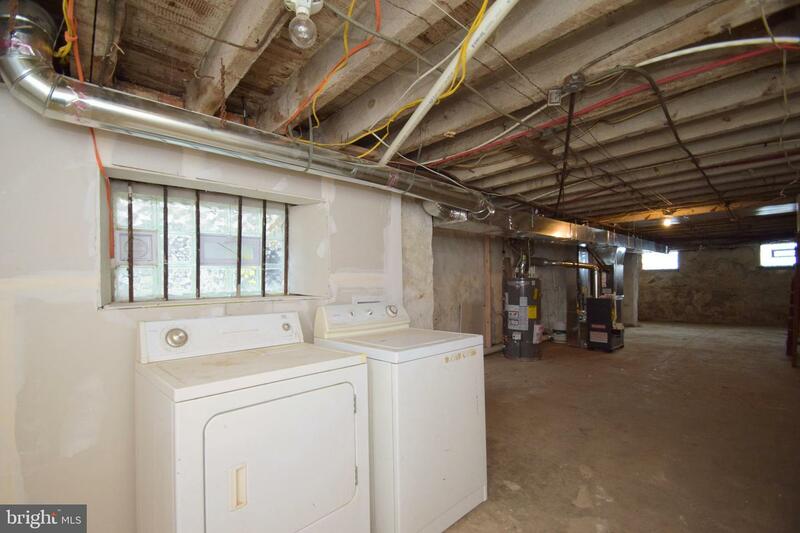 Laundry is located in the basement. 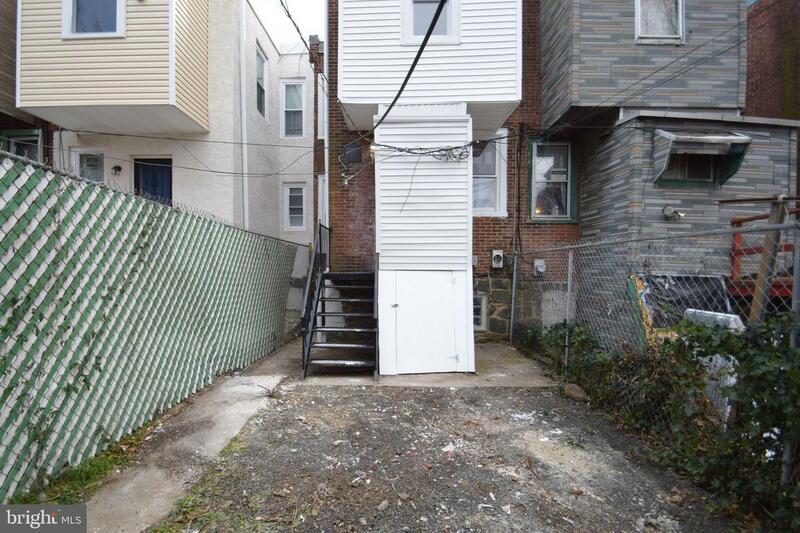 There is front yard and nice size backyard, perfect for summer barbecues. 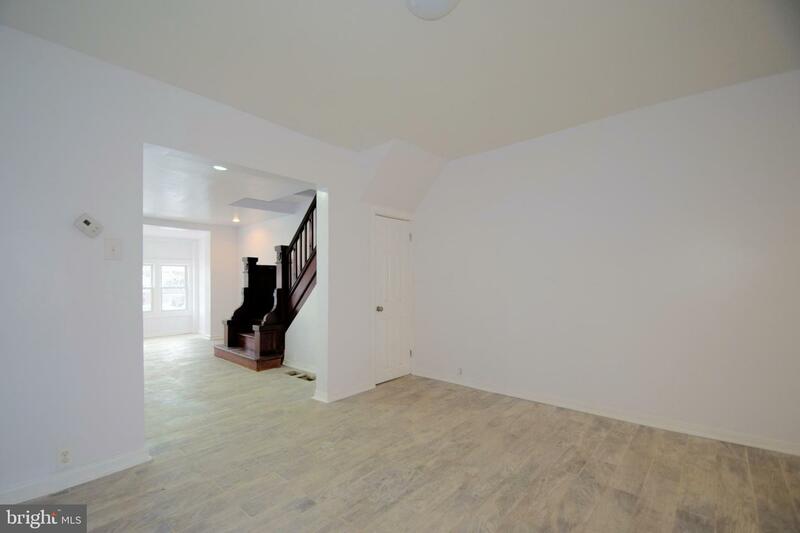 Schedule your showing and make it yours today!